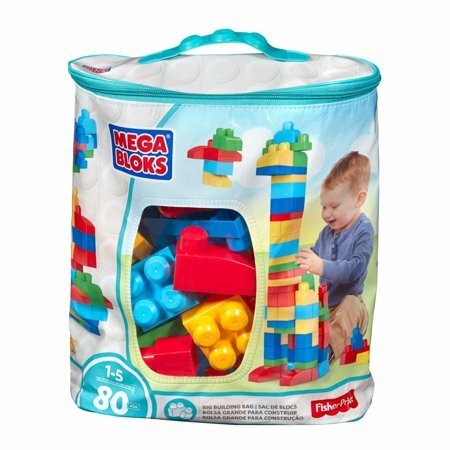 Walmart has the Mega Bloks First Builders Big Building Bag 80-Piece Classic Building Set on sale for just $7.49 (regularly $25). 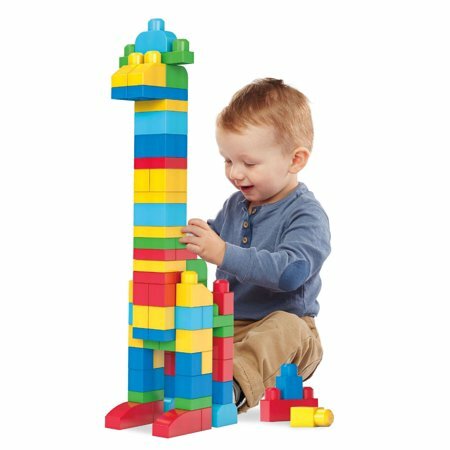 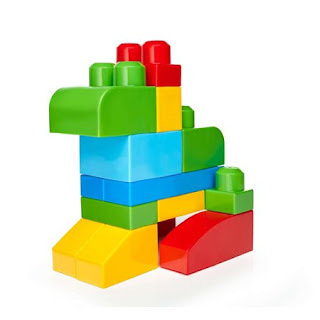 Perfect for little hands, these big blocks fit together and come apart easily, helping your child to develop fine motor skills and creativity over hours of open-ended play. When playtime's over, cleanup is easy with the handy storage bag.